Hafei, full name Harbin HF Automobile Industry Group Company Ltd. - the leading manufacturer of small cars in China, has branches in the cities of Shenzhen and Weihai. The logo of the company shows a shield with waves of the Sungari River. The company was founded in 1994 as a division of the National Corporation of China's Aircraft Industry with the attraction of foreign investment of $ 550 million. 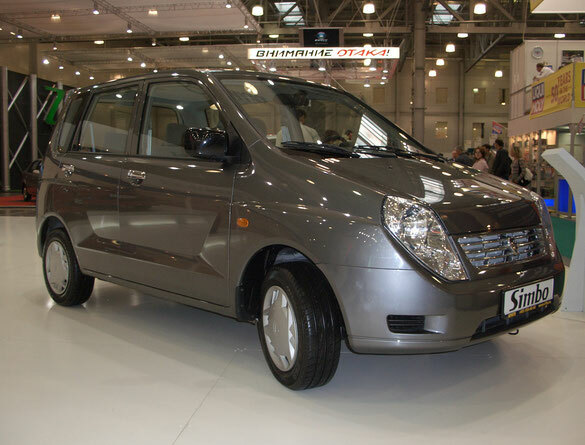 The first car to come down from the assembly line of the company was the South Korean subcompact Daewoo Tico, which was produced under license, its total circulation for the entire period of production, amounted to about 300 thousand copies. In 1996, the company entered into a partnership agreement with the famous Italian design studio Pininfarina, the result of teamwork, the minivan Hafei Zhongyi presented at the 1999 Beijing Motor Show. A few years later, in 2003, Hafei was recognized as the fastest growing automotive company in China. 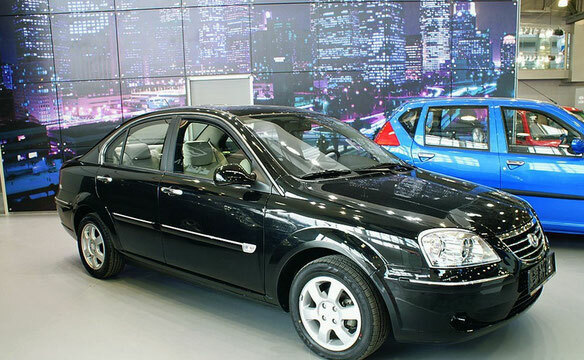 In 2006, the company was transformed into a production association Hafei Motor, which included the Harbin Automotive Plant HF, the Dongan engine plant, the Shenzhen and Weihai daughter electromechanical factories, and about a dozen associated workshops. And in a few years, in 2008 the company released its two millionth car. In 2012, Hafei, together with Coda Automotive, plans to launch its first electric vehicle. Hafei Brio (other names - Lobo, Lubao) is a compact 5-seat hatchback, developed in conjunction with the Pininfarina studio. 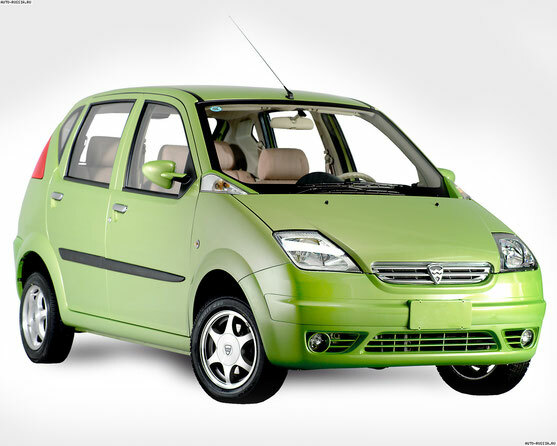 Hafei Simbo (other names - Saima, Sigma) is manufactured under license from Mitsubishi and is a "clone" of Mitsubishi Dingo. Hafei Princip (another name is Saibao) is a class C sedan, developed in conjunction with the Pininfarina studio.